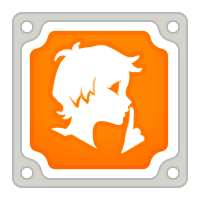 Seth009 completed the Shhhhh Badge. Seth009 completed the Paladin Badge. Seth009 completed the Advent of Goddess Badge. 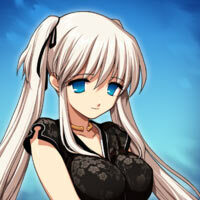 Seth009 earned a promotion to Rank 2. Seth009 completed the I wonder... Badge. Seth009 completed the Seal Breaker Badge.